Phanpy in game: 6,904 Who? Important notice! 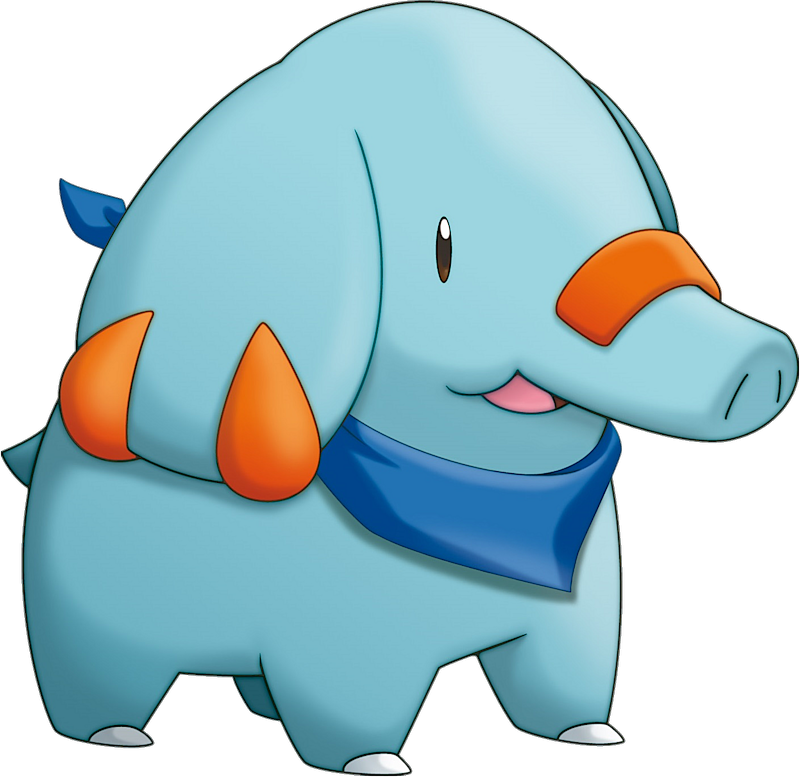 Pokemon Phanpy is a fictional character of humans. Phanpy made its debut appearance in the anime in Hatching a Plan. It hatched from an Egg that Ash Ketchum received in Extreme Pokémon. It evolved into Donphan in Reversing the Charges. 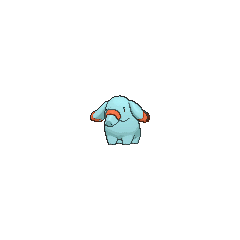 Phanpy first appeared in Spell of the Unown: Entei, however, it was just a Pokémon that Molly Hale dreamed up and made real by the power of the Unown. Molly's imaginary Phanpy was able to defeat Brock's Onix with only one Rollout attack. A Phanpy appeared in The Saffron Con as a Pokémon owned by a Coordinator. A Trainer's Phanpy appeared in Off the Unbeaten Path participating in the Pokémon Orienteering. 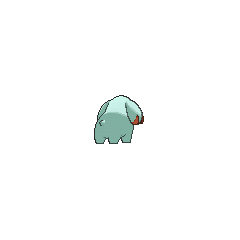 A Phanpy appeared in A Flaaffy Kerfuffle where it was one of the Pokémon in Professor Oak's fantasy when he explains that trainers should only have six Pokémon with them. Crystal captured a Phanpy and sent it to Professor Oak via the Portable Transfer System in Off Course with Corsola. 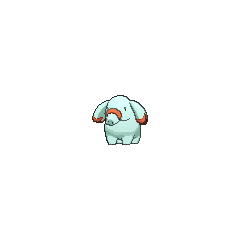 A Phanpy appeared in The Last Battle XIII as one of the Pokémon sent to help the fight in Ilex Forest. Emerald uses a Phanpy in the Battle Pyramid for its Ability Pickup. 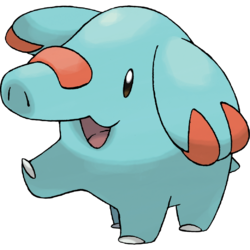 Phanpy can be seen as a parallel to Teddiursa. Both of them are Generation II Pokémon that evolve once and can have Pickup as an Ability, while their evolved forms do not. Phanpy is exclusive to Pokémon Silver* and HeartGold, while Teddiursa is exclusive to Gold* and SoulSilver. Phanpy, Teddiursa, and their evolutions are the only Pokémon to swap version-exclusive status between localizations.